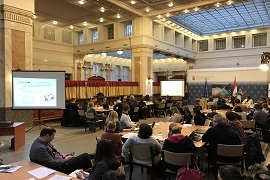 The registration for the 8th Annual Forum of the EU Strategy for the Danube Region is now open! 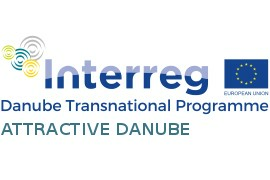 The Danube Transnational Programme will have a strong role in the event! DTP participation in the 8th EUSDR Forum: Registration is open!